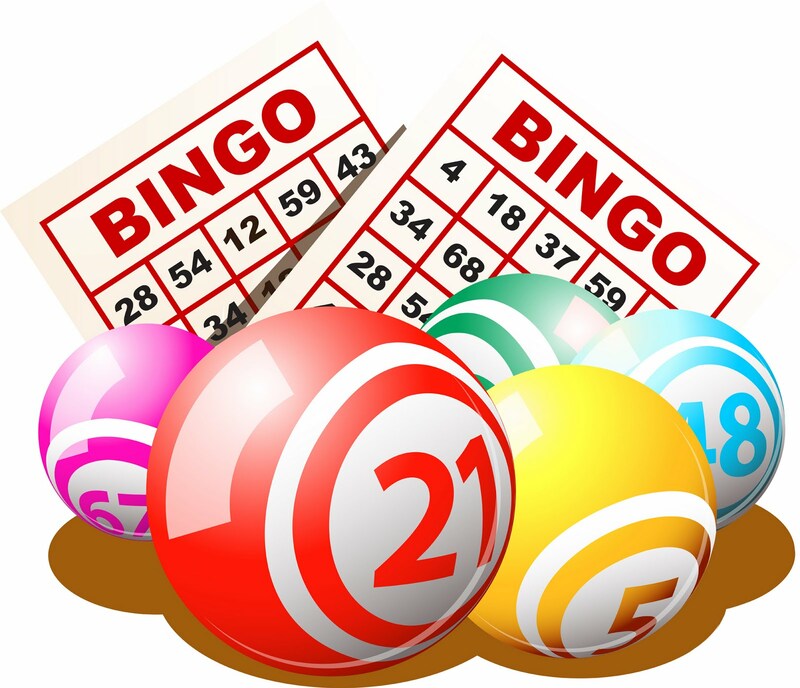 The Kimberle Gardens Resident Association is holding a Bingo Fundraiser for those living in SMHA high-rise/senior buildings. The event will be held at the Kimberle Gardens community room, 904 34th St. NW Canton, OH 44709 on Monday, February 8th at 6:00 PM. Please check your building bulletin board by February 3rd to RSVP for the event!